Urbanisation means an increase in the proportion of people living in urban areas compared to rural areas. An urban area is a built-up area such as a town or city. A PDF presentation on urbanisation with activities, case-study and resources linked into the slides. Resource created by Geography teacher, Tara Fitzharris. A collection of worksheets to complement the presentation above on urbanisation. Think about the spelling and meaning of urbanisation keywords using this worksheet. UNICEF has an array of statistical infographics which could be used for group discussion points. Short educational videos to make learning a much more captivating experience. The videos complement the above presentation and worksheets. A collection of digital online tools to analyse urban growth and urbanisation. 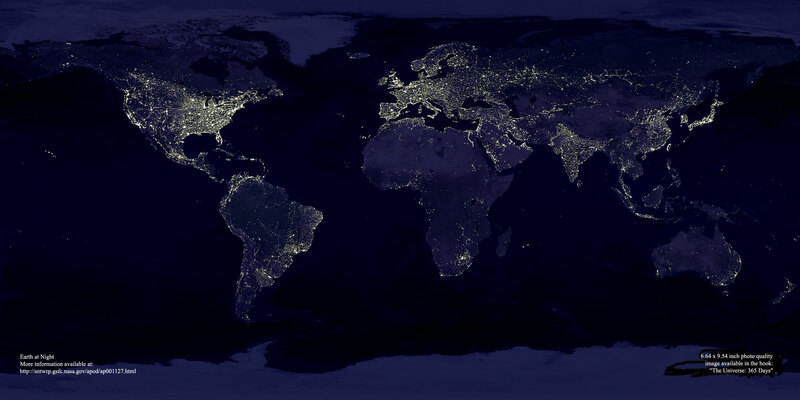 To start, visit the World Population Clock and then have a look at this image of the world. OSi’s large scale maps, aerial photography, historic maps and Discovery series for the Republic of Ireland. Viewable in all schools on the Schools Broadband Network. Log-in required from non-school locations.